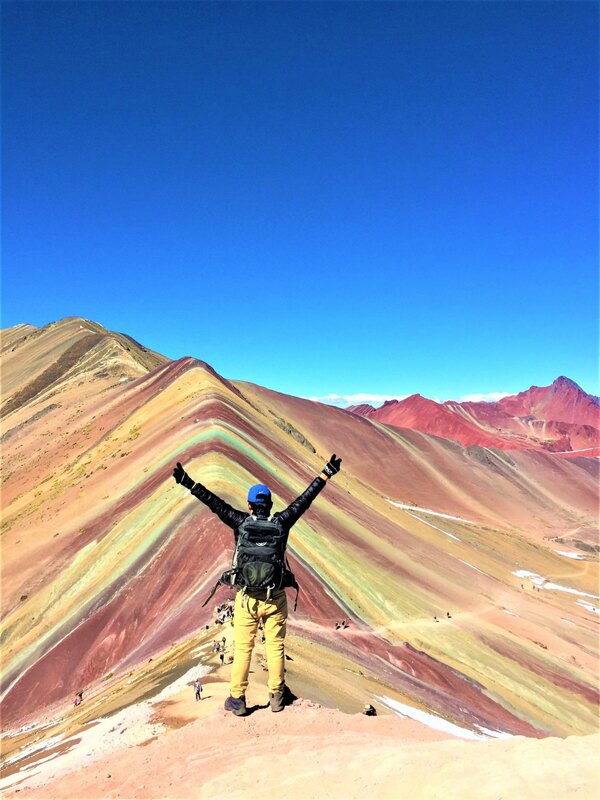 Rainbow Mountain has recently become one of the most popular one-day hikes in the Cusco region. With its unique and picturesque scenery, stunning views from one of the highest points in the Andes and herds of wild llamas and alpacas, it’s really not hard to see why. This is a once in a lifetime opportunity to get away from the busy city and experience one of the most remarkable natural wonders of Peru. 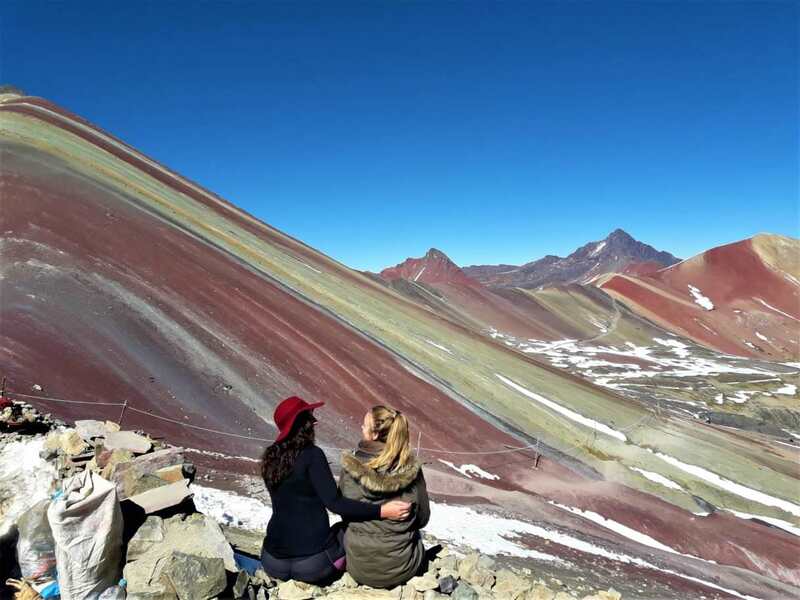 At 5000 meters, Rainbow Mountain and the red valley is truly an unforgettable TreXperience. 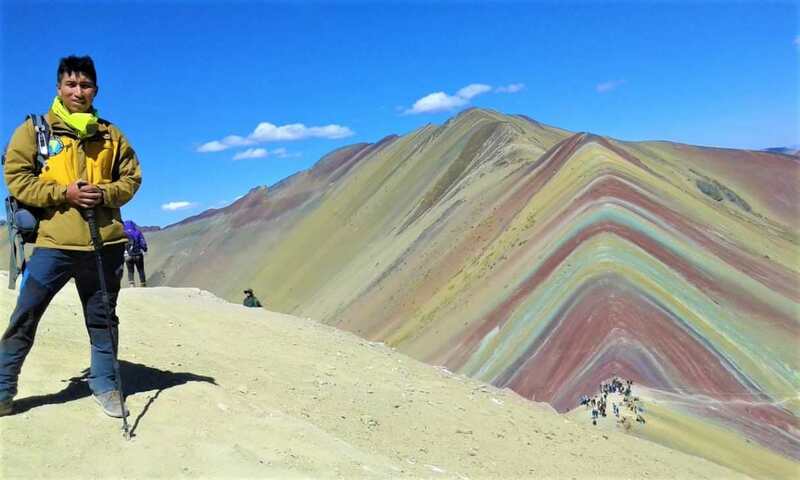 Our tour is designed in a way that you will arrive at the top Rainbow Mountain when is already empty and we can have this place with few people and enjoy the beauty. We start this amazing day in Cusco after breakfast when we pick you up from your hotel at 7:30 am for a 3-hour drive to the beginning of the hike at the base of Rainbow Mountain. We will start climbing with a nice hot cup of Coca tea to help us with the 5000 plus mts. The hike begins with a 2-hour hike up to the Rainbow Mountain. 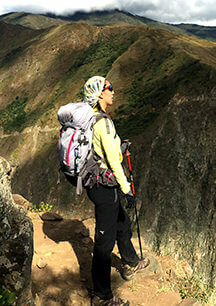 Throughout the route you will be able to see hundreds of llamas and alpacas, hike along the snowcapped peaks of the Ausangate Mountain range, the highest in Cusco city, as we get close, and closer to the top, the views just gets more and more impressive with every meter we climb while your tour guide explains you about the formation of the painted hills. When we finally reach the top of Rainbow Mountain there will very few or no people, since everybody will be gone. There is nothing more amazing than arriving on this mountain when everybody already left. 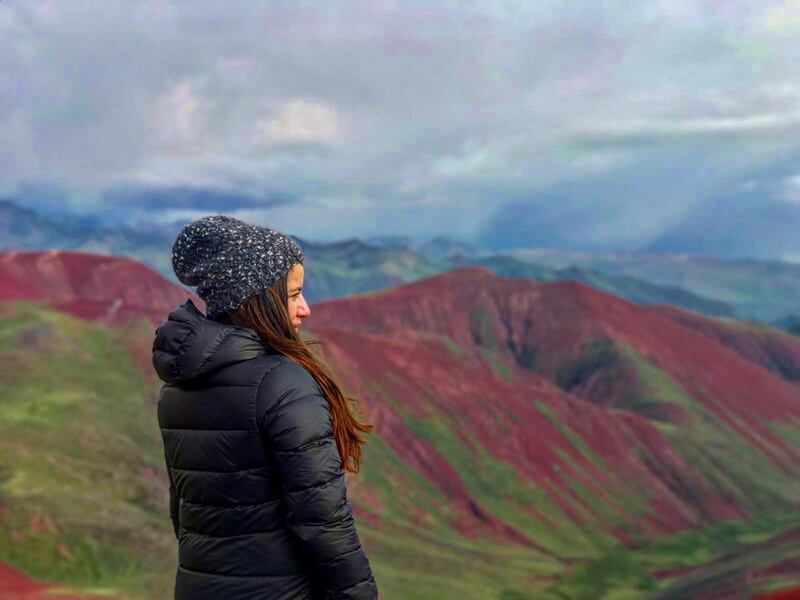 enjoying the beautiful views of the Peruvian Andes, contemplating the spectacular 360°-degree view from the top of this place.